Dr. Cacciatore also specializes in counseling those affected by traumatic death and she is a Diplomate in the American Psychotherapy Association. 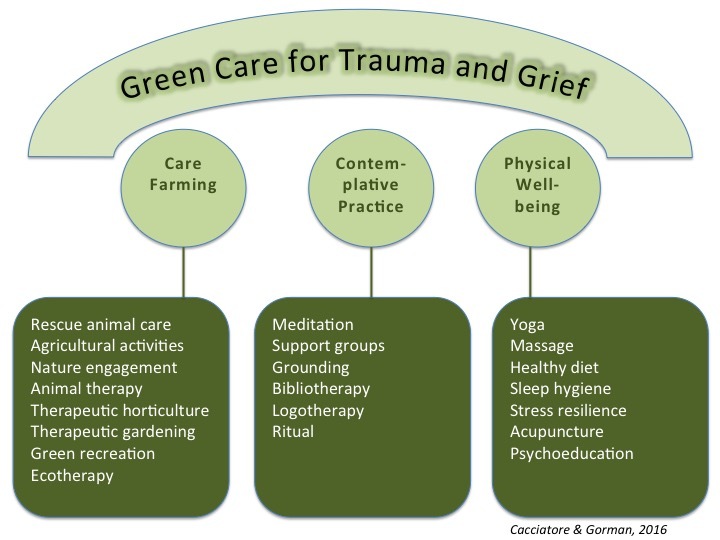 Her therapeutic interventions are always presence-and-mindfulness based and include narrative, dialectical, and logo therapies, in addition to trauma focused therapies. Exciting news! Arizona State University’s Board of Regents finally approved the graduate Certificate in Trauma and Bereavement (CTB). This is an interdisciplinary program that will prepare students to work in the field of loss and trauma, an emergent, in-demand education. If you are already a graduate level counselor, nurse, therapist, or a physician working in the field and are interested in our 4-day Compassionate Bereavement Care ™ provider certification, please visit this link for training dates and application.